Directly affecting the wellbeing of both the people and of the economy, the World Bank reports that Nicaragua’s agricultural sector is the primary contributor to the country’s GDP, contributing 20.5% between 2011 and 2015. In addition to agriculture for income within Nicaragua, small-scale farming projects such as community gardens and gardens at schools are on the rise. Work animals in rural Nicaragua can form the cornerstone of the community. When these animals are in poor health, so to are the community members depending on them for their livelihood. 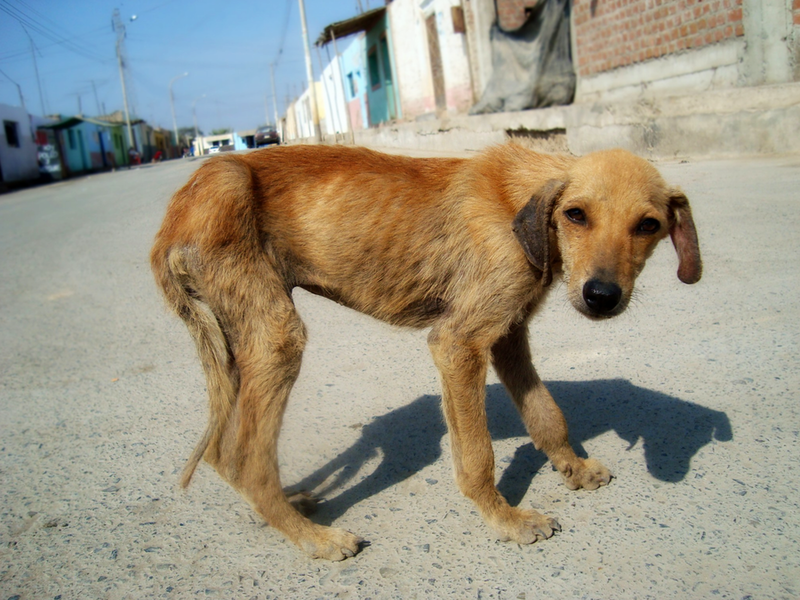 According to Central America Data, there are fewer than 1,000 veterinarians throughout the entire country of Nicaragua. This figure is very low and acts to negatively affect the country’s agricultural success and to promote the spread of zoonotic diseases. Ranging from sanitation to economic policy and more, development and infrastructure programs within Nicaragua work to build the community up from the inside. 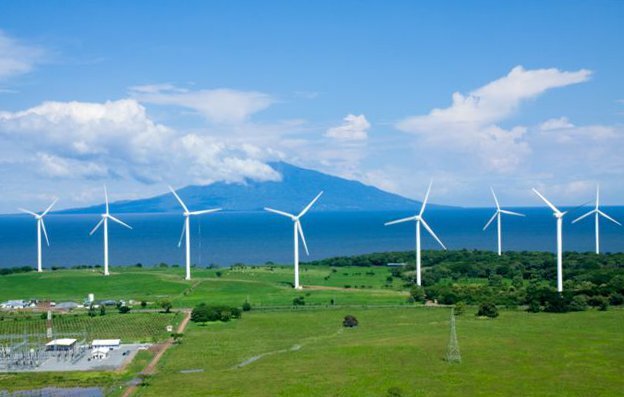 While there are many programs already in action, World Bank’s National Infrastructure rating of 2.20 out of 5 for Nicaragua shows there’s still a lot of work to be done. Access to quality education is essential, but access alone is sometimes not enough. 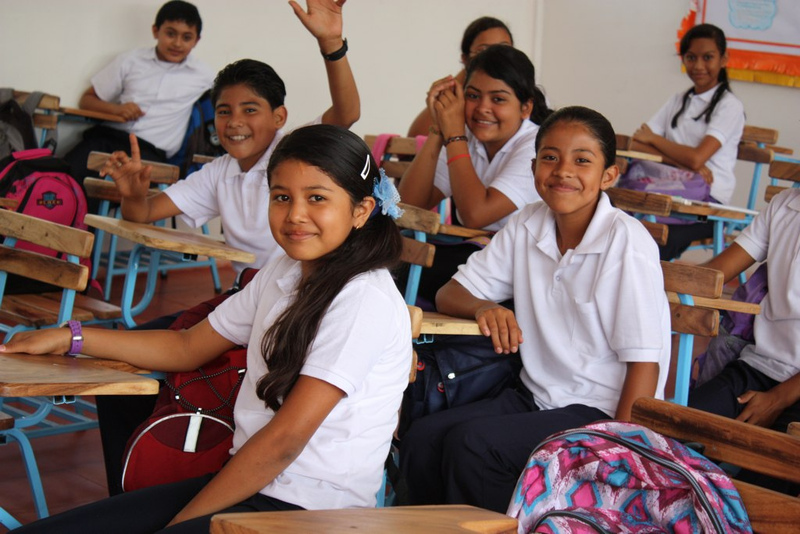 Though it is largely free of charge, in many parts of Nicaragua it is uncommon for students to pursue a secondary education. UNICEF Reports that between 2008 and 2012, only 35.4% of males and 46.7% of females attended school at the secondary level. Many programs are working hard to increase access to education, improve the quality therein, and to promote opportunities for university education and career opportunities. According to World Bank, only 77.9% of the Nicaraguan population has any access to electricity. As a result, many Nicaraguan citizens are without electric power. 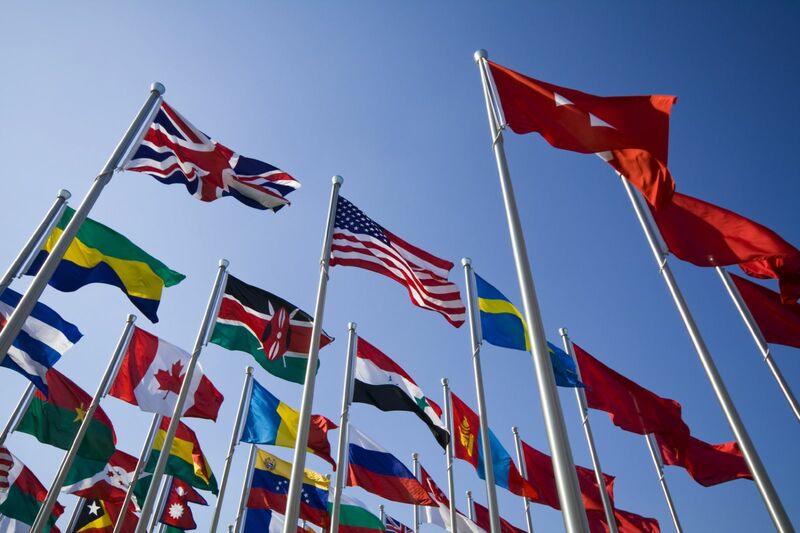 Many programs, both national and international are working hard to address the lack of access to electricity and to promote solar and wind power where access to a central grid may prove too challenging. Due to issues such as deforestation and pollution, Nicaragua ranks 90th in the world in Yale’s most recent Environmental Performance Index. Approximately 75% of Nicaraguan forests have been transformed into crop and pasture land. 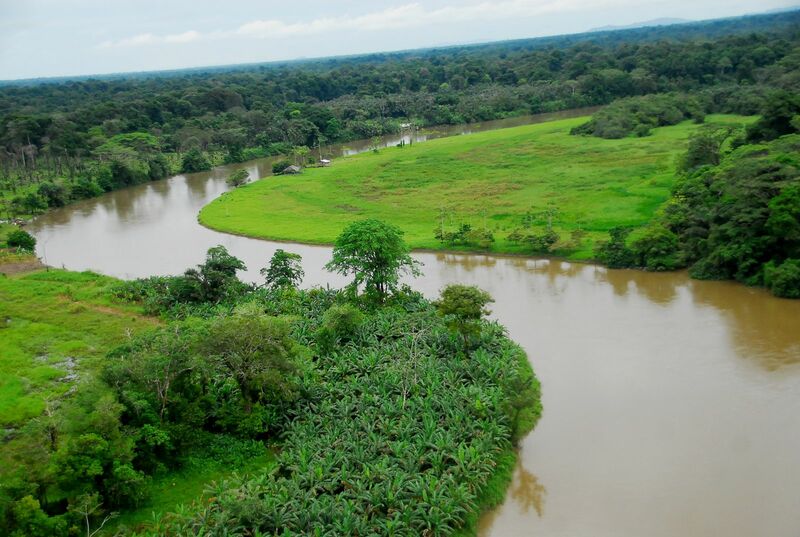 National and international organizations within Nicaragua are working to stem the amount of pollution production and deforestation, and to put measures in place to ensure the environmental health of Nicaragua in the future. 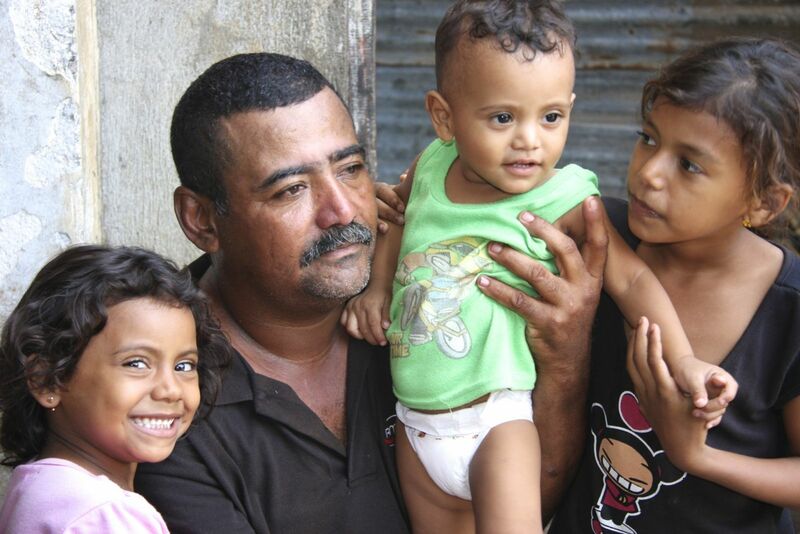 Family and community are central in Nicaragua. Problems with alcohol abuse and domestic violence are prevalent within the country and can act to poorly influence family and community dynamics. Many government and NGO programs in Nicaragua work to support family integrity and development via social programs or faith-based initiatives. 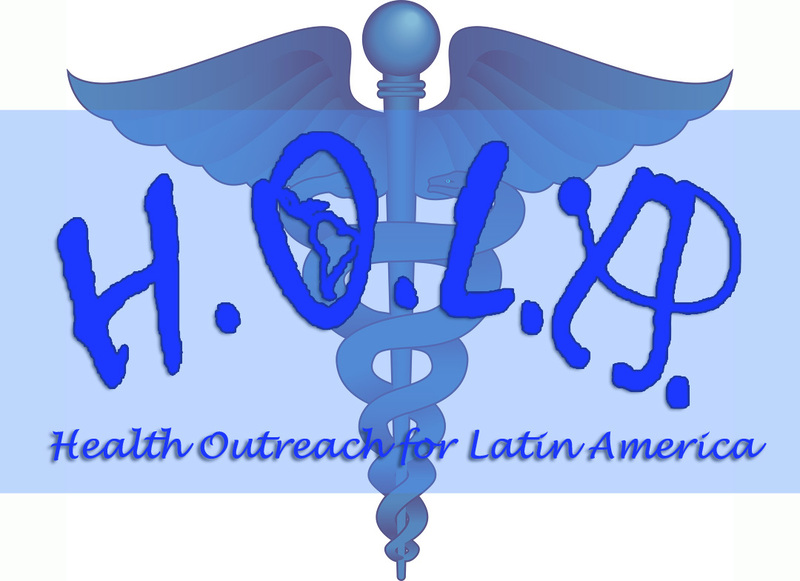 Many Nicaraguan residents lack access to healthcare and other necessary services. According to the World Health Organization, as of 2013, there were only .43 provincial hospitals for every100,000 people in the country. Community clinics are widespread, but may lack materials or personnel needed to provide proper care. Many organizations from around the world and from within Nicaragua are working with the Nicaraguan government to increase community access to healthcare and to provide healthcare facilities with the proper supplies. 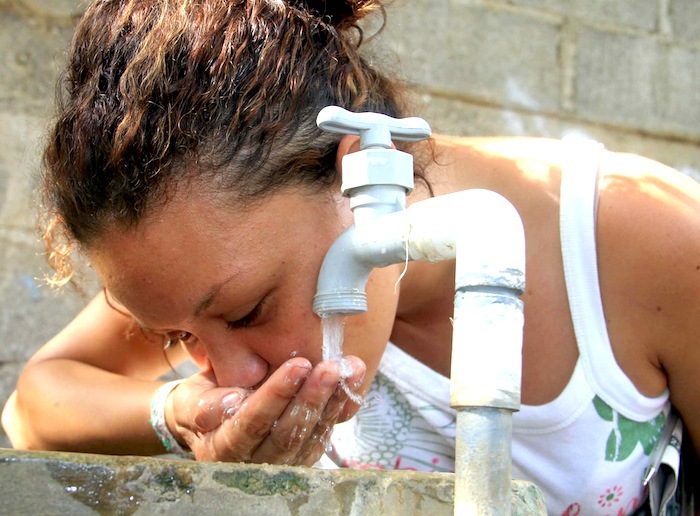 Owing largely to the many efforts of international and Nicaraguan aid initiatives, access to clean water systems has improved dramatically within Nicaragua. However, World Health Organizationestimates that there are still 800,000 Nicaraguans without access to clean water. 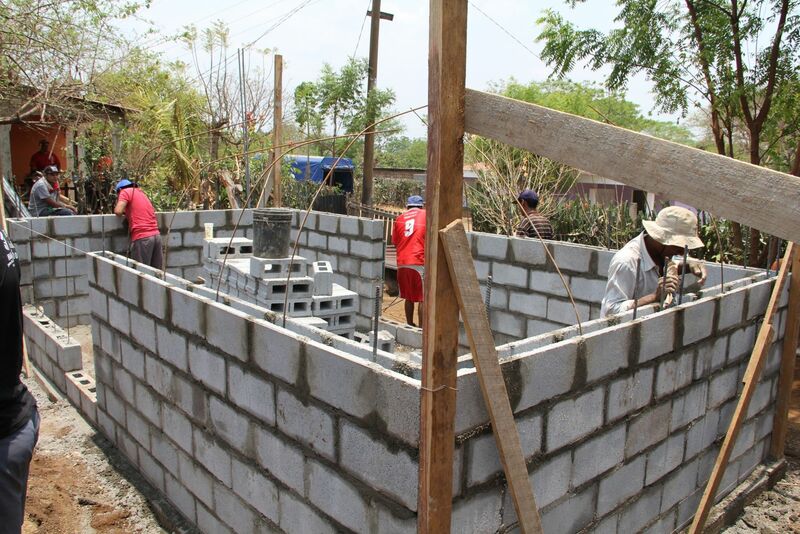 According to Nicaragua’s Chamber of Developers, there is a severe housing shortage of 957,000 houses across the country, leaving many citizens with either no shelter or compromised livingconditions. Organizations from all over the world work with Nicaraguan citizens and the Nicaraguan government to build new housing for those in need. 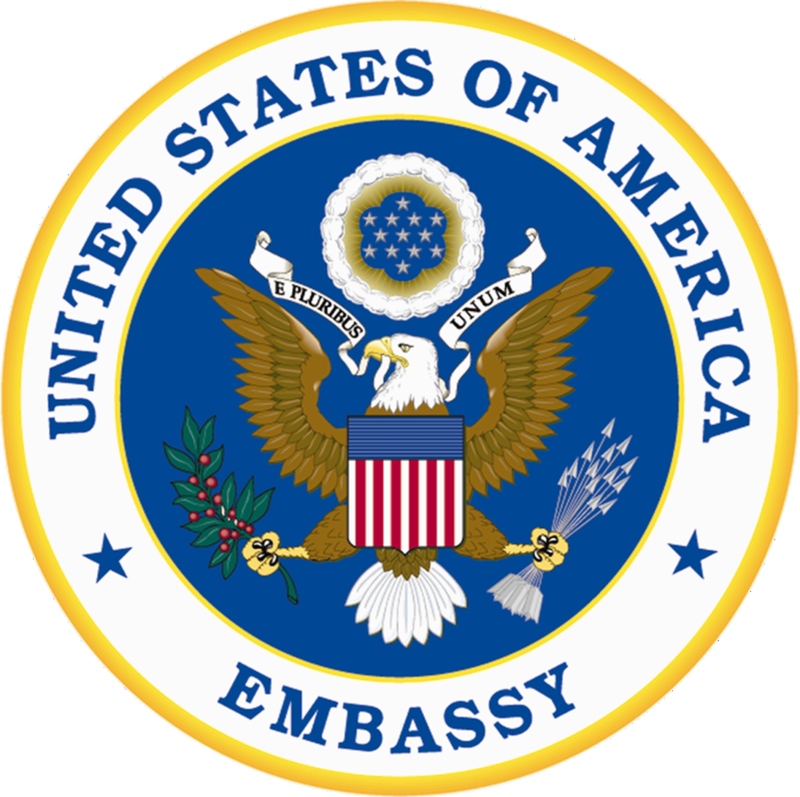 Nicaragua has a large diplomatic community, hosting 32 embassies and 22 consulates. 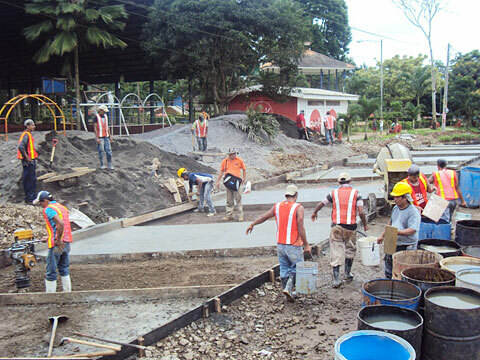 International governments within Nicaragua are working every day along side the Nicaraguan government to improve the quality of life for the citizens of Nicaragua. 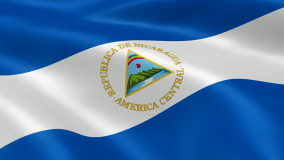 There are over 35 Ministries, Institutes and Cooperatives currently working within the local government of Nicaragua. Aside from normal operations, many of these branches of government are directly involved in acute aid programs themselves. Active partnerships between international organizations and the Nicaraguan government has proven invaluable in advancing the country of Nicaragua and in advancing the wellbeing of its citizens. 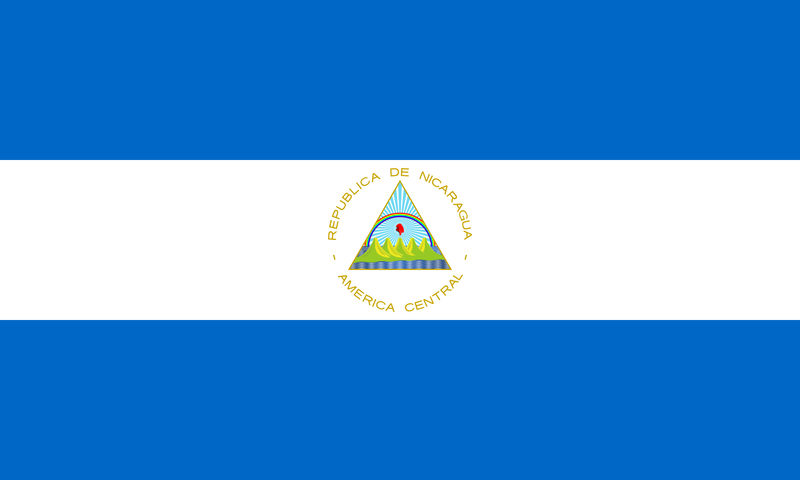 The NNN provides a common sustainable platform where all humanitarian organizations, government entities, and individual volunteers helping Nicaragua can share knowledge, resources, experiences, and accomplishments. 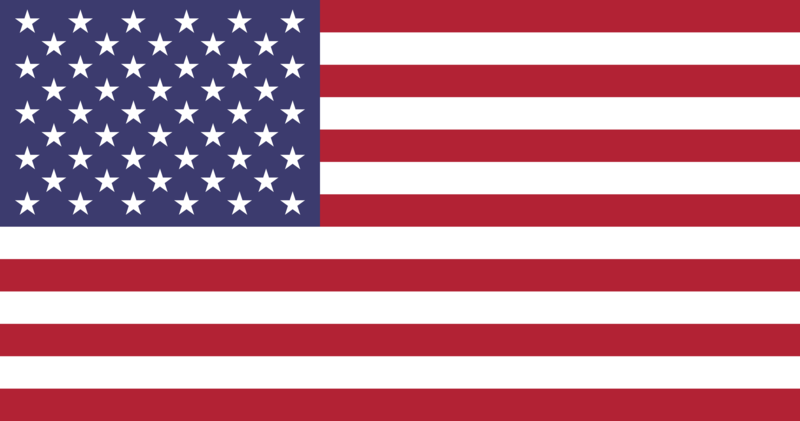 The NNN will always remain free of bias, free of spam, and free of charge in service of those who work for the betterment of the lives of the people of Nicaragua. The NNN is an internet-based networking platform equipped with a variety of technologies designed to facilitate organization's ability to communicate with one another while simultaneously increasing the visibility of their efforts. 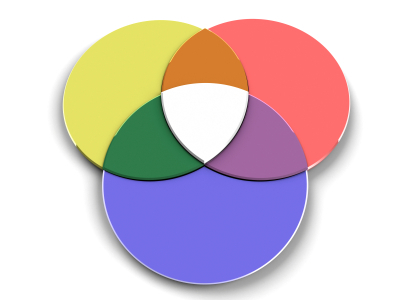 Why is networking humanitarian efforts important? 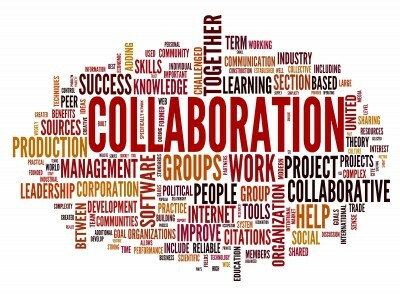 Active collaboration between organizations results in better allocation of resources, more effective programming, more responsible usage of charitable donations, and more consistent programming delivered to the target community. Humanitarian organizations that do not network with one another tend to experience greater levels of inefficiency, ineffectiveness, and potential negative impact when compared organizations that do network. 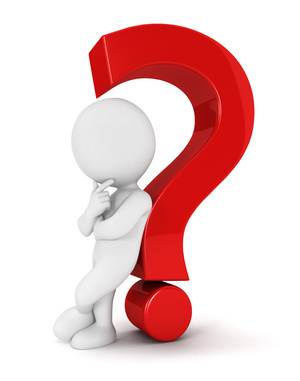 How can you network with someone that you don't know is there? Its a common problem the world over: Many humanitarian programs are more than willing to network and collaborate...but they are largely unaware that other programs exist in any given geographic area. Larger, more well-funded organizations can maintain more visibility, but the majority of humanitarian groups by number are smaller and lack marketing measures needed to denote their presence in an area. In these cases there is a will, but there is not a way to identify one another and work together. If humanitarian programs unknowingly overlap they may cause harm. In some cases the harm may be minimal, but in other more severe cases the harm can be quite serious on a medical, infrastructural, or emotional level for the receiving community. However, if development programs overlap their efforts in a collaborative manner, the positive effects on the receiving community can be far greater than the capabilities of the organizations on their own. Join our rapidly growing network! You can sign up to the NNN as an individual, an organization*, or both. *Organizations applying to join the NNN must undergo a brief verification process.